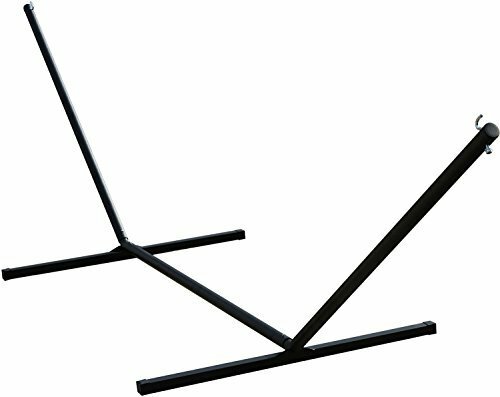 This stand is solid steel construction with a powder coated finish. If you are looking for a matching hammock, please check out our other listings, for we carry a wide selection of hammocks. Spring pin construction reinforces stability of interlocking poles.